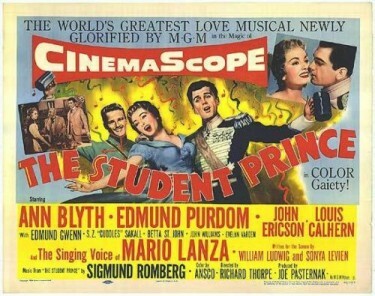 The Student Prince 1954 – Mario Lanza. Mario Lanza’s beautiful tenor soars on the soundtrack of this fairy tale, loosely based on Sigmund Romberg’s operetta. In an interview on a Lanza bio program, Music Director George Stoll shared how Lanza came into the recording studio and rendered perfect one-takes on the entire score, within a remarkable single session. His wonderful voice is a highlight of this film. A special treat is hearing soprano Ann Blyth, who was an experienced singer even before making her film debut. The two are heard to advantage in the lovely “Deep in My Heart” park scene duet. Composer Nicholas Brodszky contributed two further beautiful added songs, “Beloved” and “I’ll Walk With God,” intoned to perfection by Lanza. It’s to Purdom’s credit that he persevered, for Lanza’s singing is at the very core of this movie. The Serenade, Drinking Song, Beloved, Golden Days and I’ll Walk With God are without peer, and represent the pinnacle of Lanza’s achievement in English language song. Lanza’s timbre was at its most ravishing by this time (1952) and he imbues these songs with such magic that every word sparkles – a feat not lost on Purdom, who later compared Mario’s poetic artistry to that of the great soprano Elizabeth Schwarzkopf. The Student Prince has three new songs (Beloved, I’ll Walk With God and Summertime in Heidelberg) by Nicholas Brodszky replacing some of the more dated Romberg numbers. Ann Blyth provides worthy support as Kathy, the barmaid with whom The Student Prince falls in love, and the hilarious supporting cast includes such seasoned pros as Edmund Gwenn, SZ (Cuddles) Sakall and John Williams. But watch this film for its irresistible fairytale appeal, and the magic of Mario Lanza at his extraordinary best. THE fate of the actor Edmund Purdom was that his best-known film, The Student Prince, is remembered more for the star who wasn’t in it. After Mario Lanza was fired from the film, the unknown Edmund Purdom replaced him. Luckily, Lanza had recorded the songs for the film before shooting began. Purdom’s first chance at stardom came when he replaced Marlon Brando in The Egyptian, after Brando wisely cried off, preferring to play Napoleon in Desiree. Edmund Purdom was married to Linda Christian, who was Tyrone Power’s first wife. Edmund Purdom, who has died at 84, was born in Welwyn Garden City, Hertfordshire, the son of a London drama critic. After being educated by Jesuits and Benedictines, he made his acting debut in repertory in 1945, aged 21. Six years later, he appeared with Laurence Olivier and Vivien Leigh on Broadway in performances of Caesar And Cleopatra and Antony And Cleopatra, playing respectively a Persian and Thyreus. The roles gave Purdom an early taste for wearing togas and sandals, as he was to do for much of his career. One of his first film roles was in Joseph Mankiewicz’s Julius Caesar (1953) as Strato, the young servant of Brutus (James Mason), who holds out the sword for his master to run on to at the climax. Purdom, with his former ballerina wife Anita Phillips, had gone to Hollywood in 1952 to test for My Cousin Rachel, but Richard Burton won the part. He was so broke, he walked from studio to studio looking for a job. 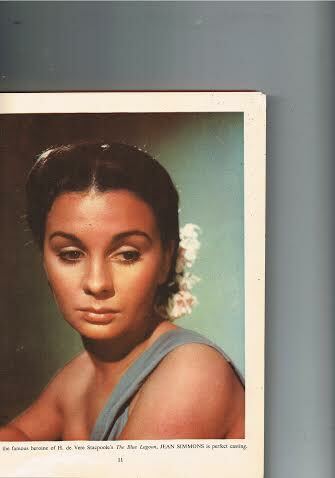 He was cast in the title role of The Egyptian (1954), the brilliant physician in the service of the Pharaoh. With his striking, dark good looks he seemed destined for more success. MGM gave Purdom a huge build-up for The Student Prince in the same year. He did in fact make a handsome and likeable Prince Karl of Karlsburg in love with a barmaid (Ann Blyth) in Sigmund Romberg’s operetta. Purdom made another musical, Athena, about an athletic vegetarian family, of which one of seven daughters, Jane Powell, falls for stuffy, meat-eating weakling Purdom. Linda Christian played his snooty fiancee. The Powers and the Purdoms were good friends, but sexual jealousy broke up the cosy foursome and, in 1955, Christian divorced Power. Bobby Driscoll was a child star of considerable fame – earning a long and lucrative contract with Walt Disney – and was really excellent in Song of the South and of course Treasure Island – made here in England at Denham Film Studios in 1950. Sadly his star very quickly waned. He turned to drugs and drink and a number of years later was found dead in a run down building in New York. He was buried at that time in an unmarked grave but later records confirmed that the body found had been that of Bobby Driscoll. 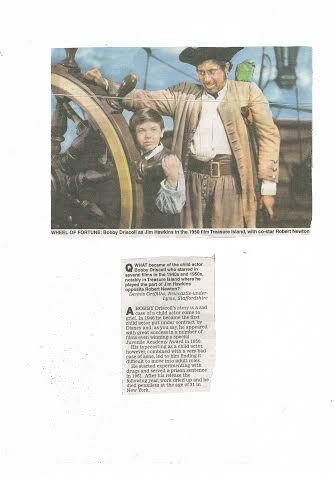 This letter was in the Daily Express here in England on 8th August 2015 – with another letter giving answers to the question posed – what happened to Bobby Driscoll. 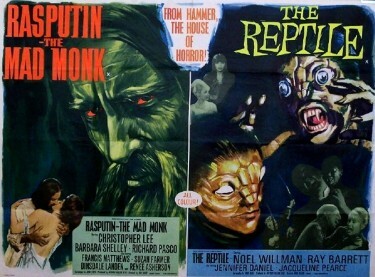 Wonderful Double Bill on offer here to all Horror Fans. – and more particularly to all HAMMER Horror enthusiasts of which there are so many. This Double Bill was actually from the Sixties but it seems a good feature to include here. 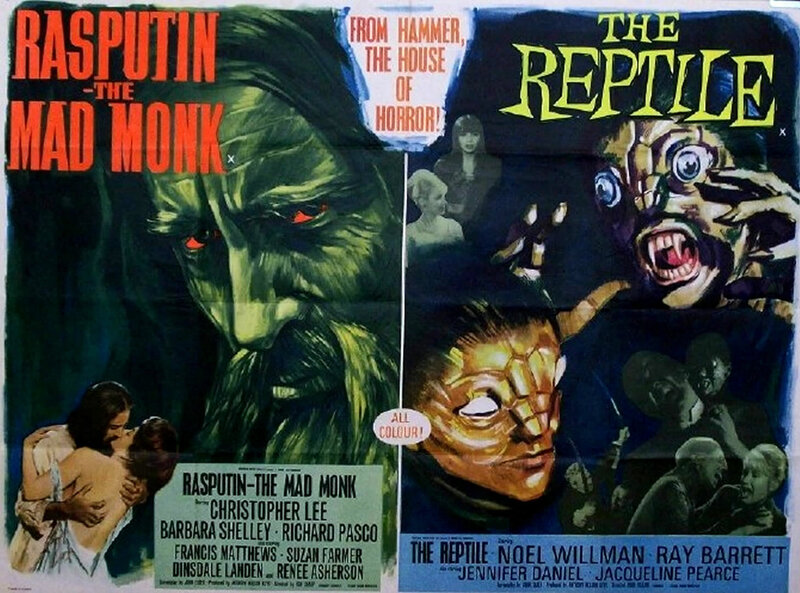 In the 1970′s, BBC-2 ran a summer season of ‘Horror Double Bills’ on Saturday nights, usually a black & white Karloff and Lugosi movie followed by a much more recent Hammer, Amicus or Vincent Price chiller in colour. On one particular Saturday night, ‘The Reptile’ was shown around the midnight mark and when Jacqueline Pearce made her first full appearance in her snake make-up (as The Reptile) it was a memorable moment in Horror Film History. A few years ago I was out with my daughter and her family living at that time in Lobethal in the Adelaide Hills, Australia. We went to a Sunday Collectors Fair at Port Adelaide - a very large one at that – and I purchased The Reptile on Video and we all watched it – and enjoyed it -when we got back to Lobethal that evening. This was a Double Bill Video release in a box along with ‘She’ with John Richardson, Ursula Andress and of course Peter Cushing. Wonderful memories. Above The Trailer from Rasputin The Mad Monk with Christopher Lee. 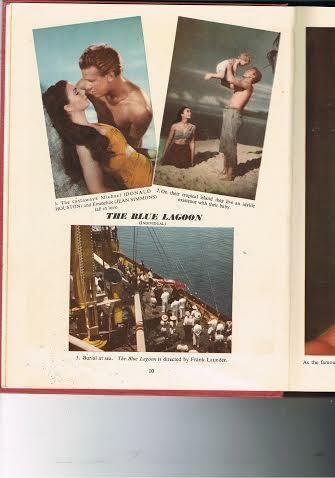 I often go back to this wonderful colour film made out in Fiji many years ago. These pictures come from an old Annual I recently bought.